Here they are: Winners of the Animal Oscars! These Academy Awards as just beastly — but why should humans have all the fun? 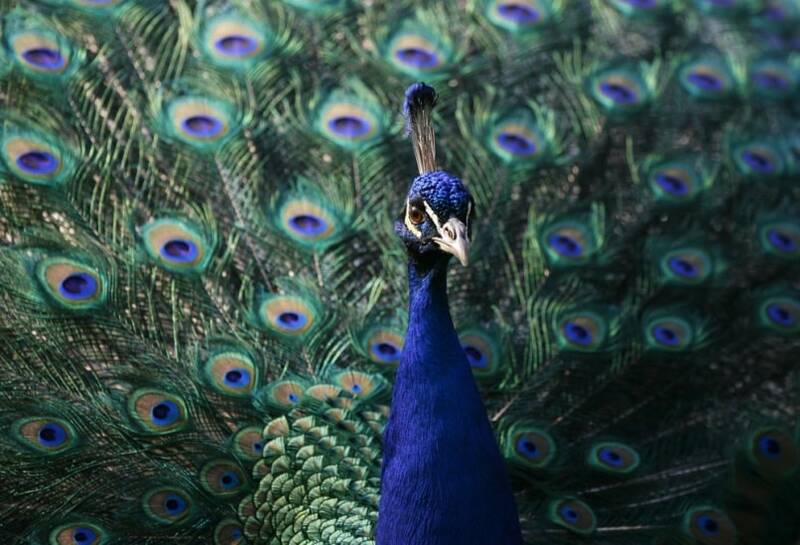 This peacock was photographed during a warm spring day at Lazienki Park in Warsaw in April 2009. It looks as if it's all decked out for Oscar night.